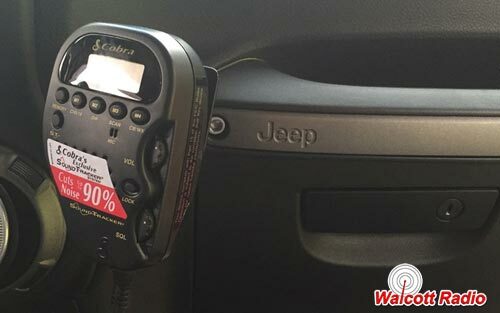 A perfectly simple mount for the Cobra 75WXST handheld CB radio onto Jeep Wrangler JK model year 2011+. 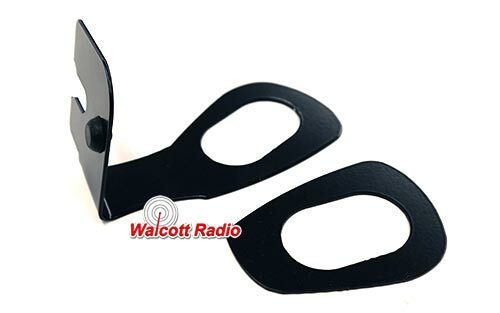 This Jeep Wrangler CB radio mount will also work for any other standard CB microphone as well. A clean, and simply solution for almost any CB install in your 2011 or newer Jeep Wrangler. 1. Pry out the trim insert off of the passenger grab bar carefully by using a small flat head screwdriver or pry stick. 2. Unscrew the two 8mm screws that hold the bar to the dash. 3. 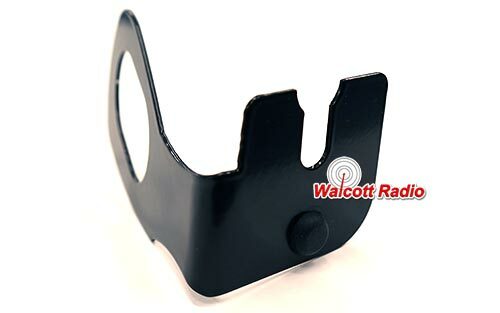 Place the bracket (notch facing up) for the CB over the grab bar post closest to the steering wheel, then place the spacer piece over the post closest to the passenger door. 4. Check for proper alignment of brackets, then resecure the grab bar onto the dash. 5. You're done! 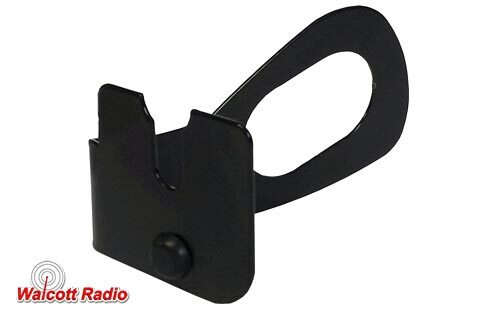 Mount your Cobra 75 radio onto the mount.